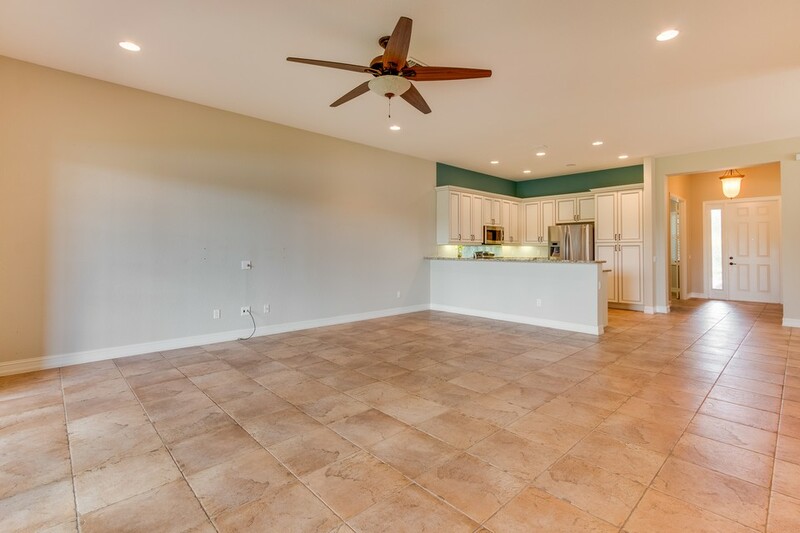 Beautiful 4 bedroom ranch home loaded with upgrades. 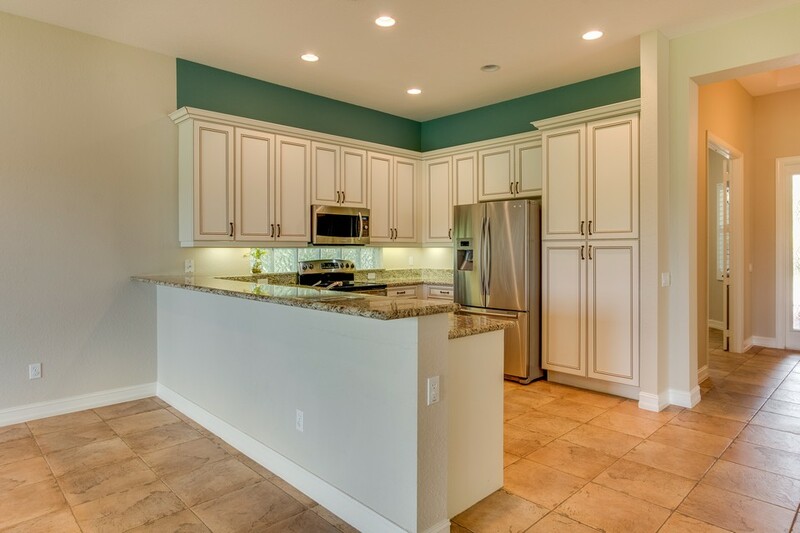 The amazing kitchen includes 42" Antique White Wood Cabinets with Crown Molding & Undercabinet Lighting. 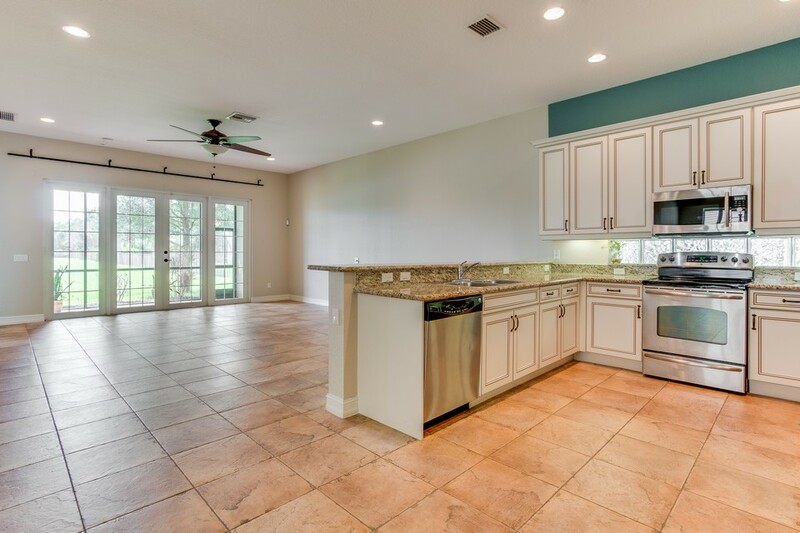 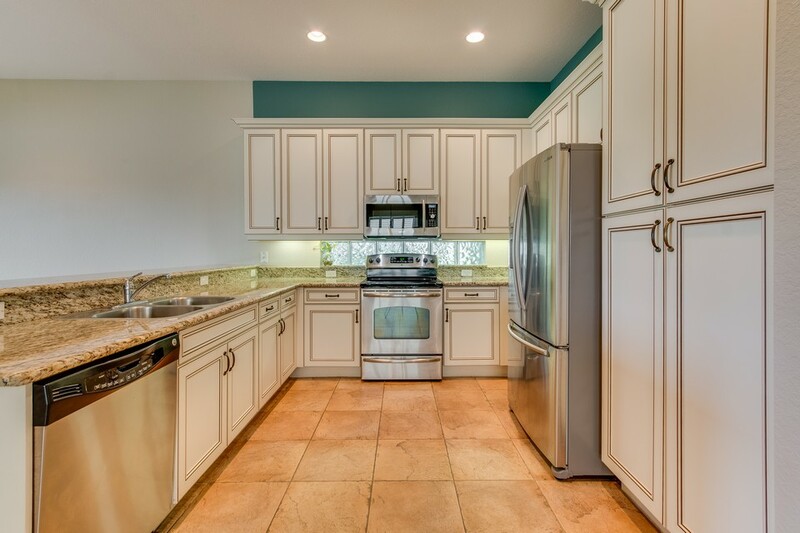 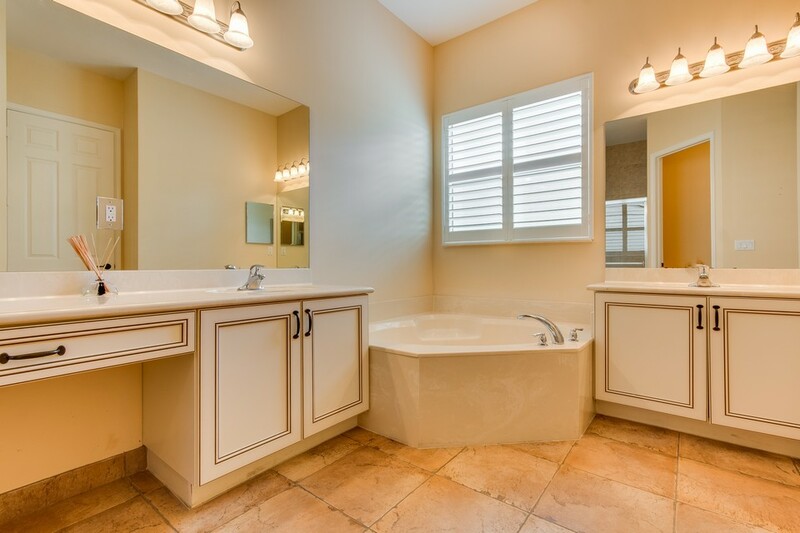 There are also Granite Counters & Stainless Steel Appliances including a French Door Refrigerator. 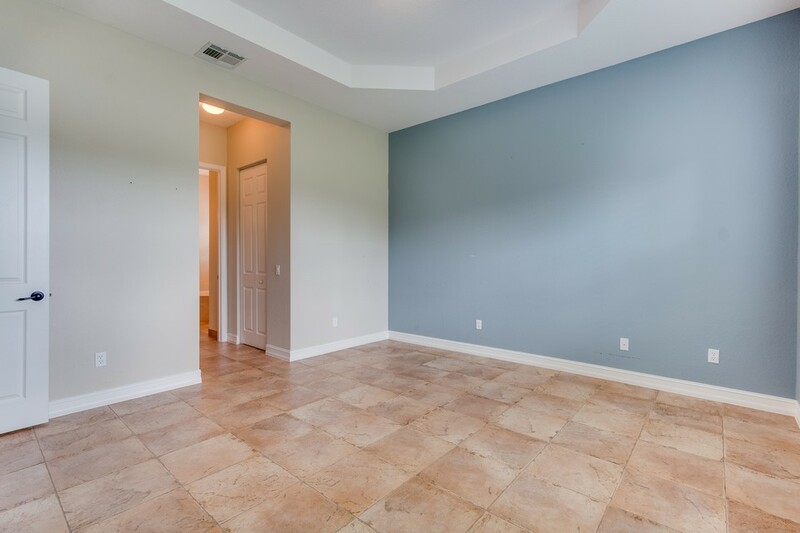 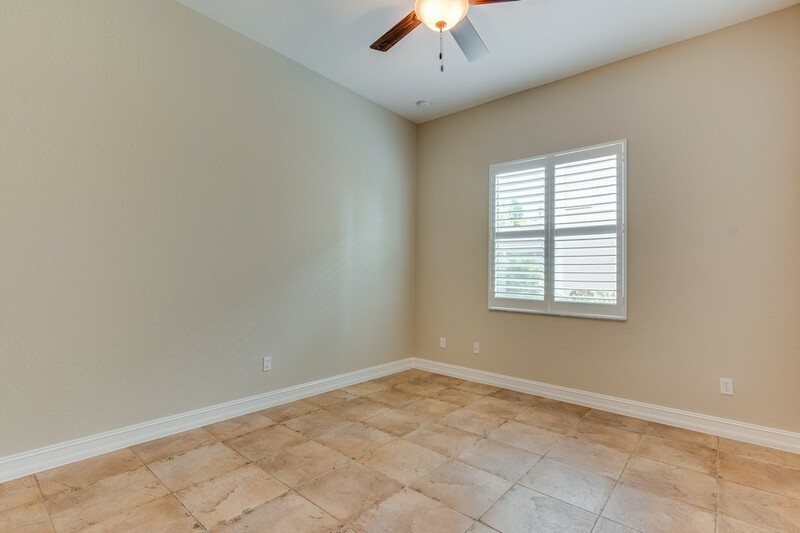 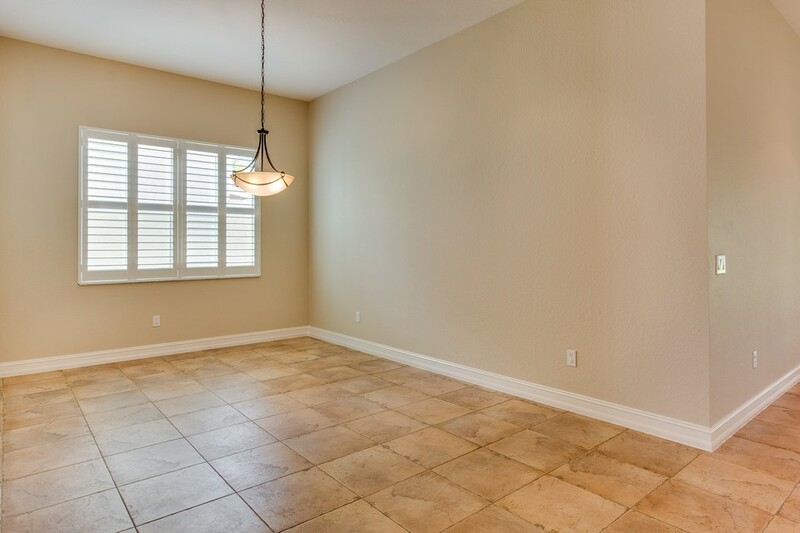 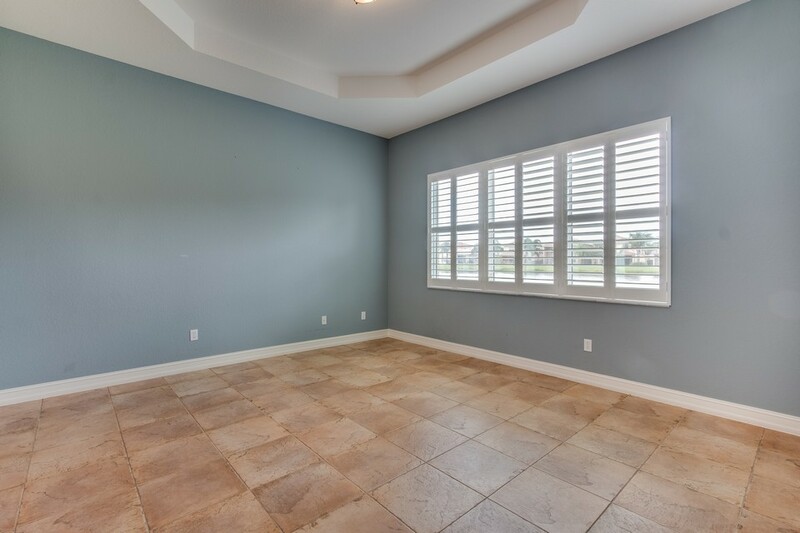 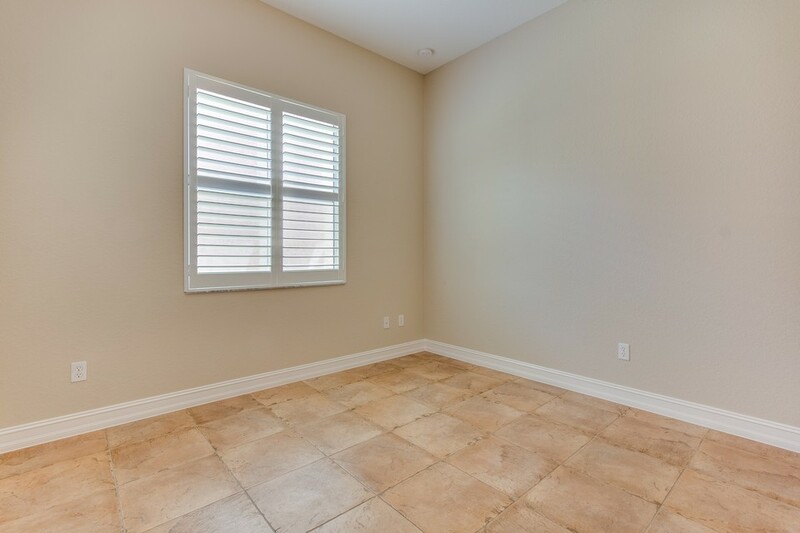 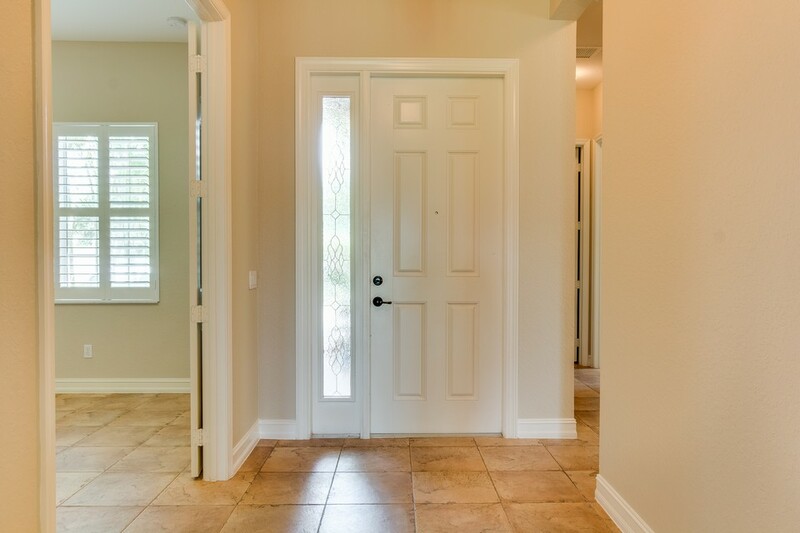 The home has gorgeous tile throughout-no carpet anywhere. 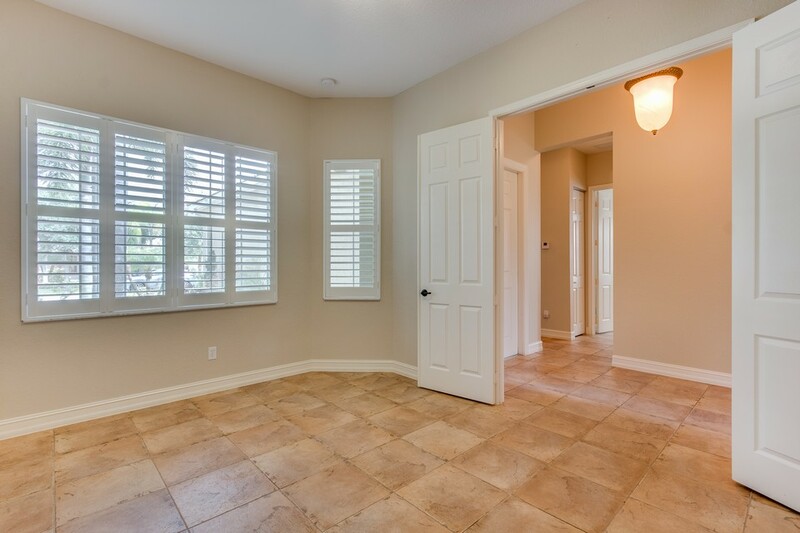 In addition, all bedrooms have plantation shutters. 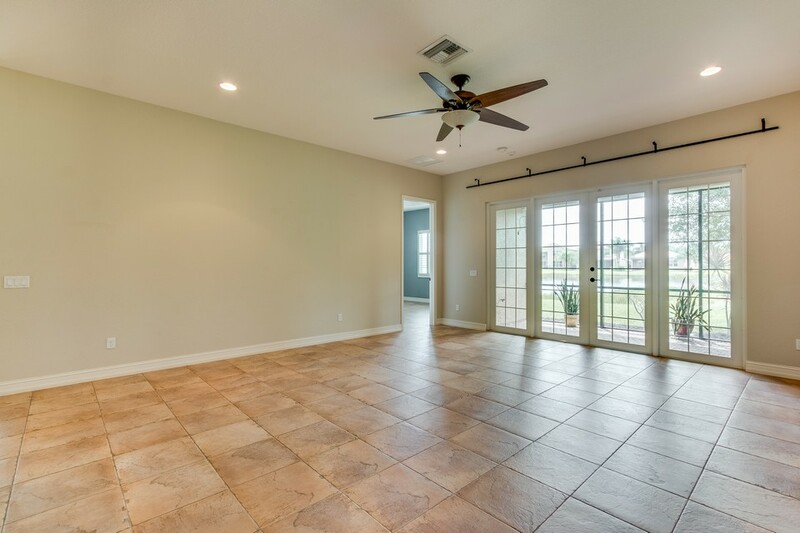 French Doors off the Family Room lead to the Screened Patio with Lake Views. 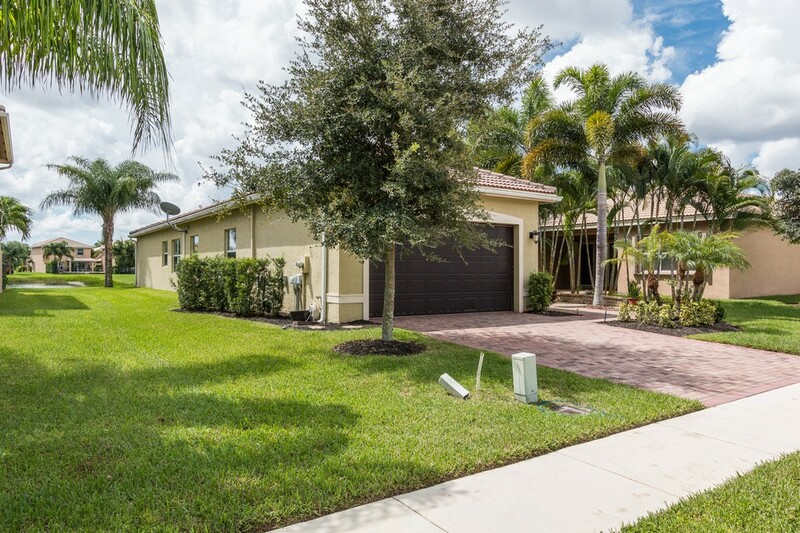 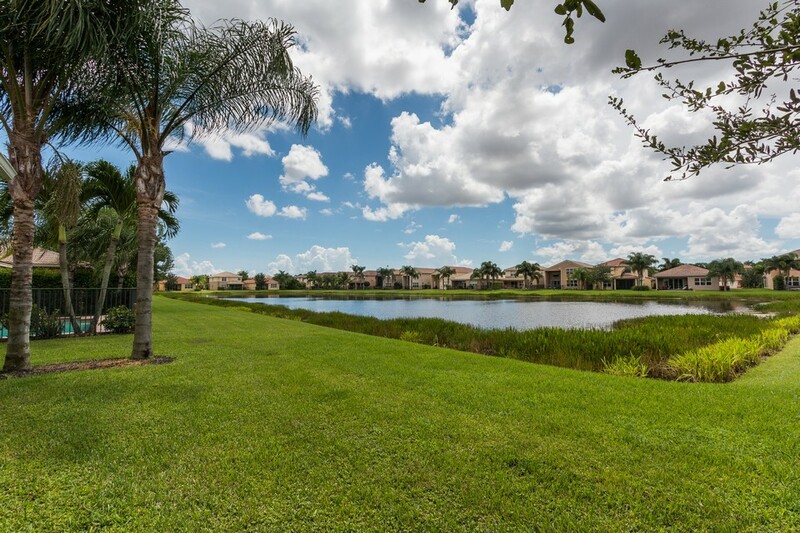 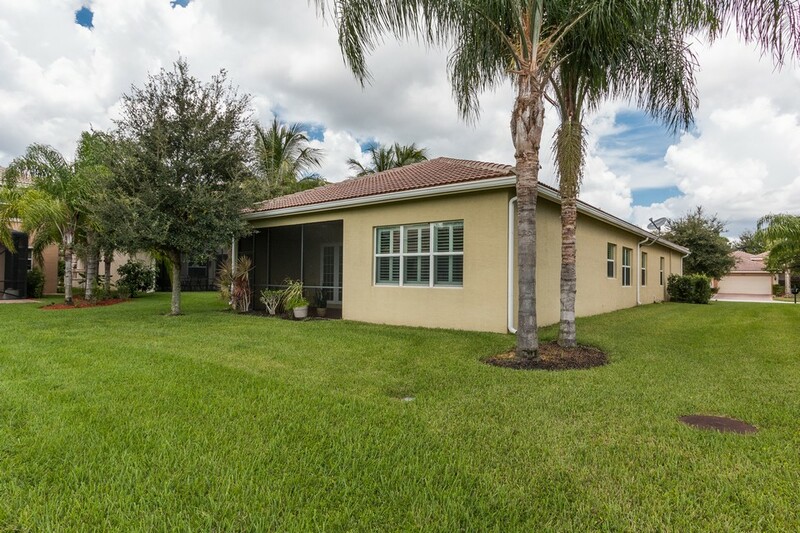 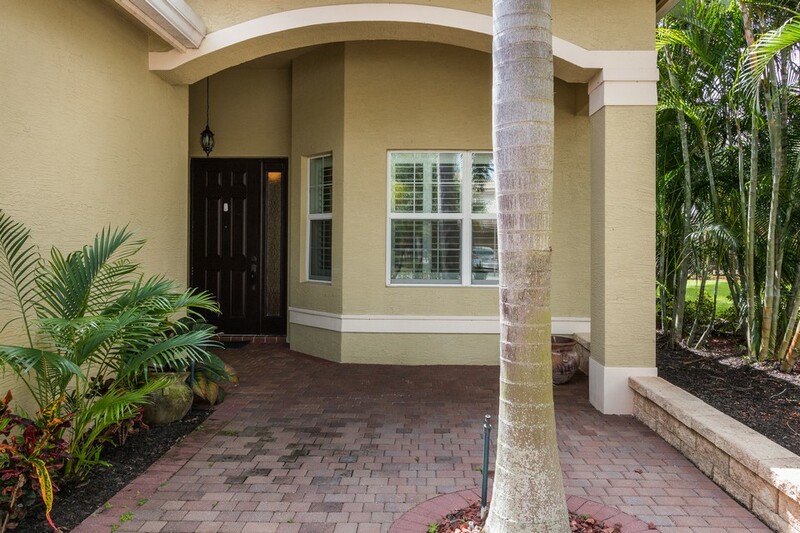 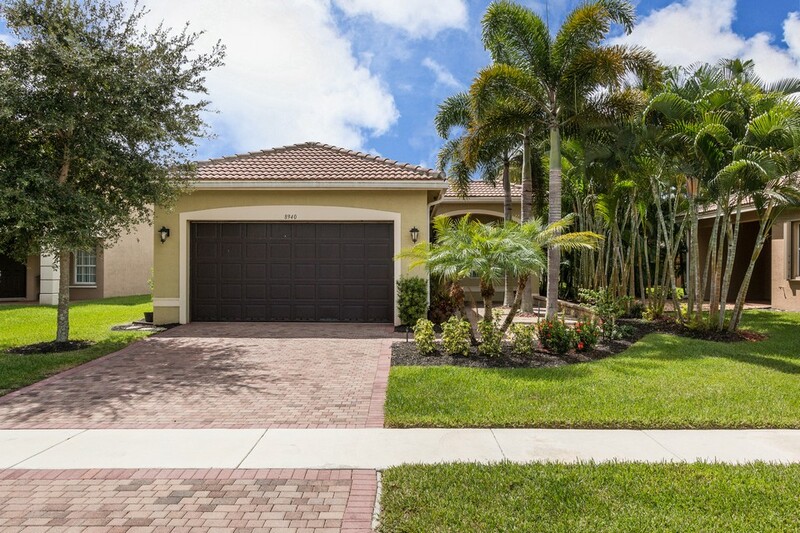 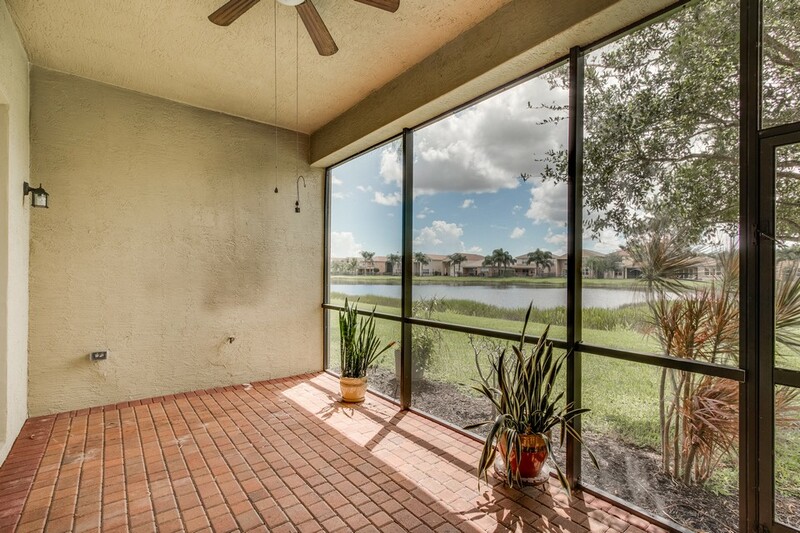 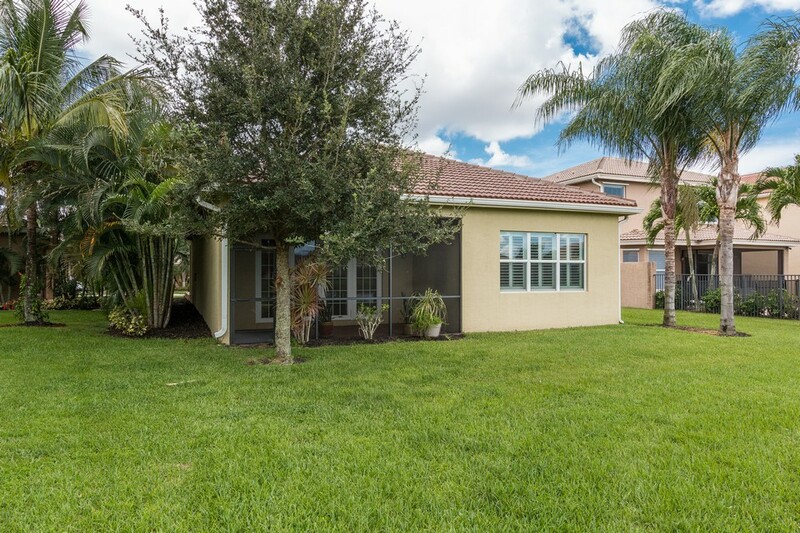 Don't miss this opportunity to own an upgraded 1 story home on water!